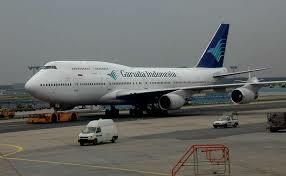 The Indonesian national flag carrier Garuda Indonesia has announced this week that it has ended all operations utilising the airlines Boeing 747-400 aircraft. 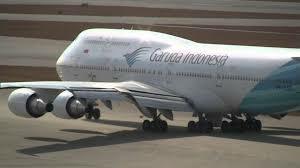 “The last flight of aircraft PK-GSH marked the retirement of all three Boeing 747-400s owned by Garuda Indonesia. 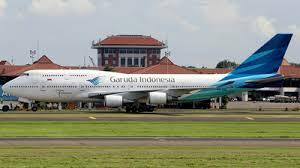 From 1994 to 2017, Garuda Indonesia operated three B747-400 planes with registration numbers PK-GSI, PK-GSG and PK-GSH,” Garuda Indonesia president director Pahala N Mansury said in a statement. Garuda's 747's had a capacity of 428 seats and had played an important role in the operation of Garuda Indonesia for 23 years, including flying Indonesian haj pilgrims to Mecca, Saudi Arabia. Since their introduction to the fleet, Garuda's 747's have flown more than 89,900 hours and served a number of international routes including to Amsterdam, London, Frankfurt, Munich, Zurich, Paris, Madrid, Vienna, Tokyo Narita, Nagoya, Osaka, Seoul, Beijing, Shanghai, Hong Kong, Taipei, Singapore, Bangkok, Kuala Lumpur, Jeddah, Riyadh, Dammam, Medina, Abu Dhabi, Cairo, Melbourne, Sydney, Brisbane and Perth. 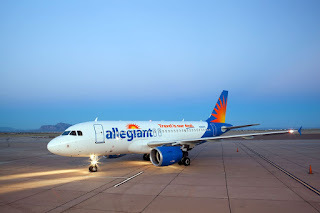 The retirement of the three 747's forms a key part of the revitalization of the carriers fleet, which is part of its future development programme.